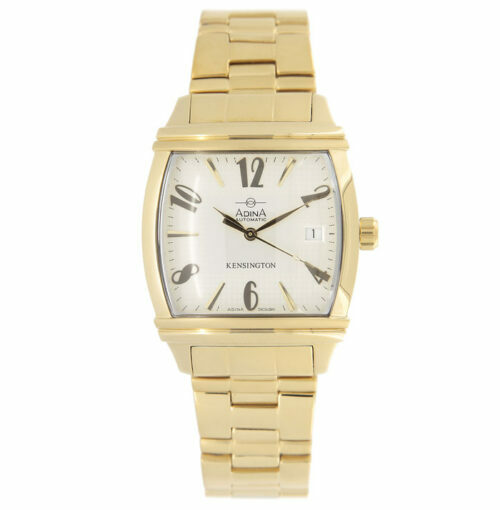 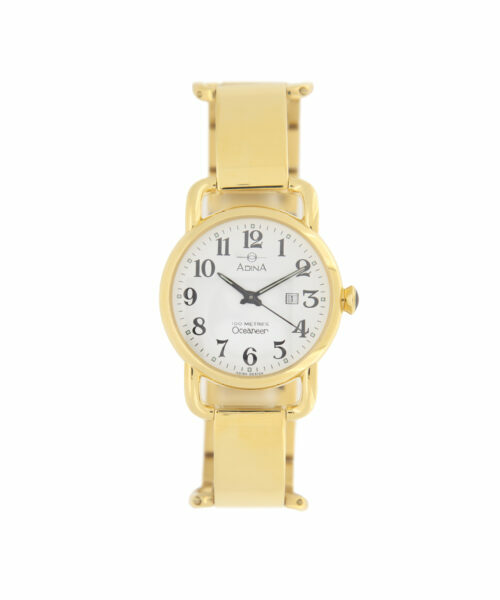 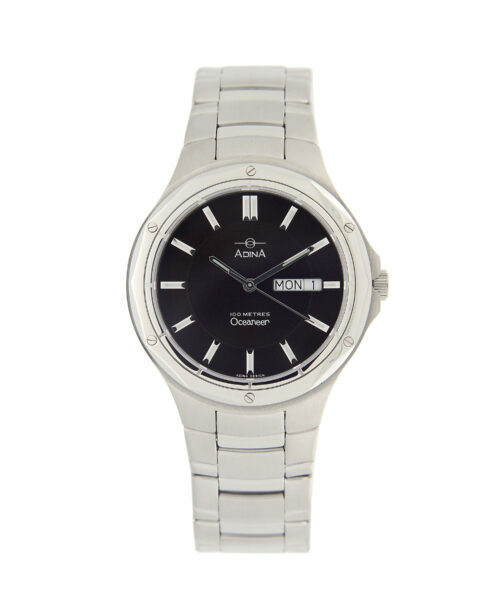 Elegant with a modern twist, this watch is the perfect dress watch for the contemporary individual. 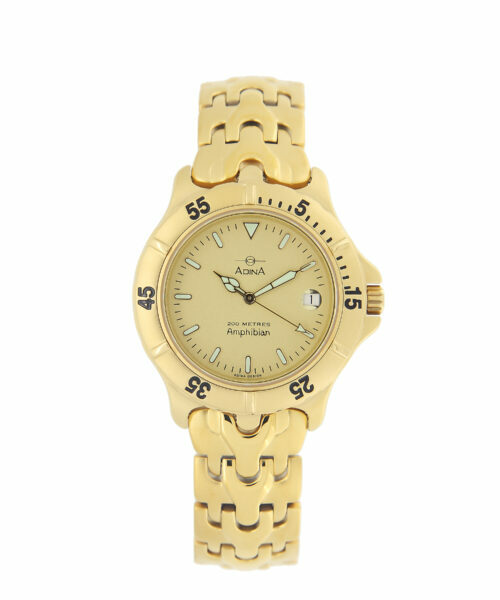 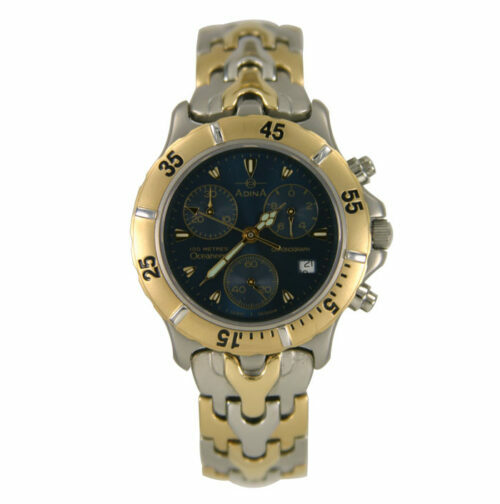 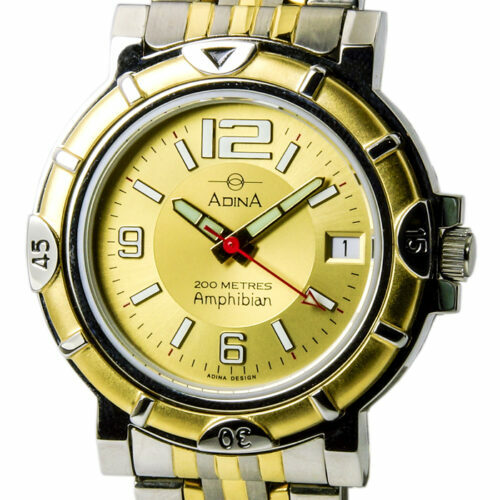 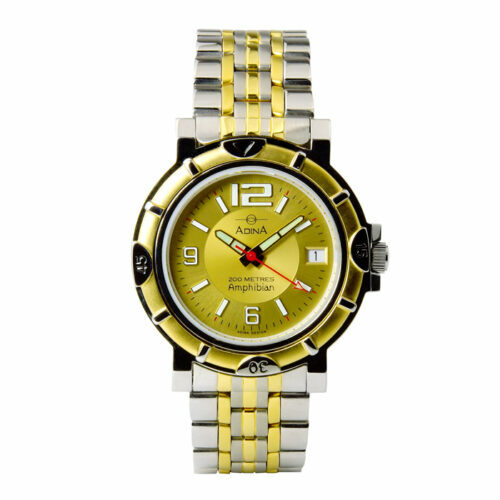 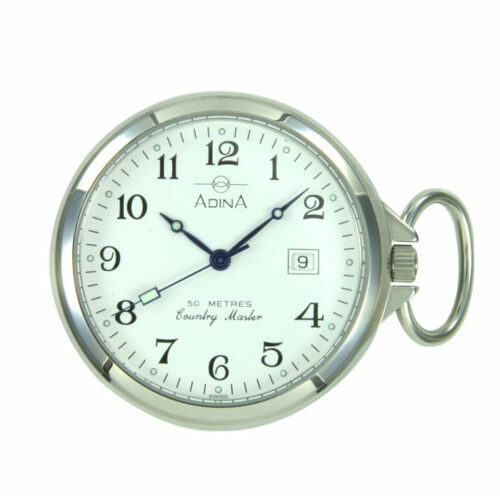 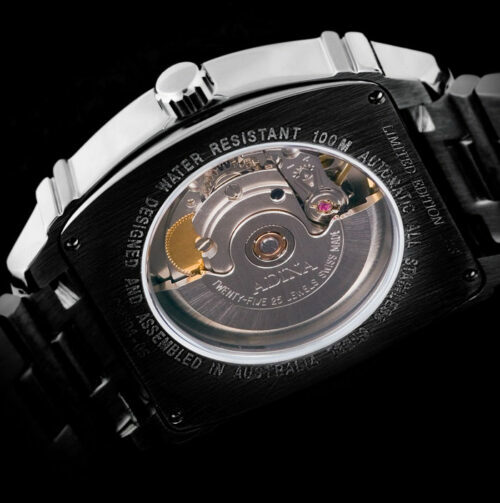 But there’s no need to keep the “good watch” locked away, this watch can easily take the knocks and bumps of everyday. 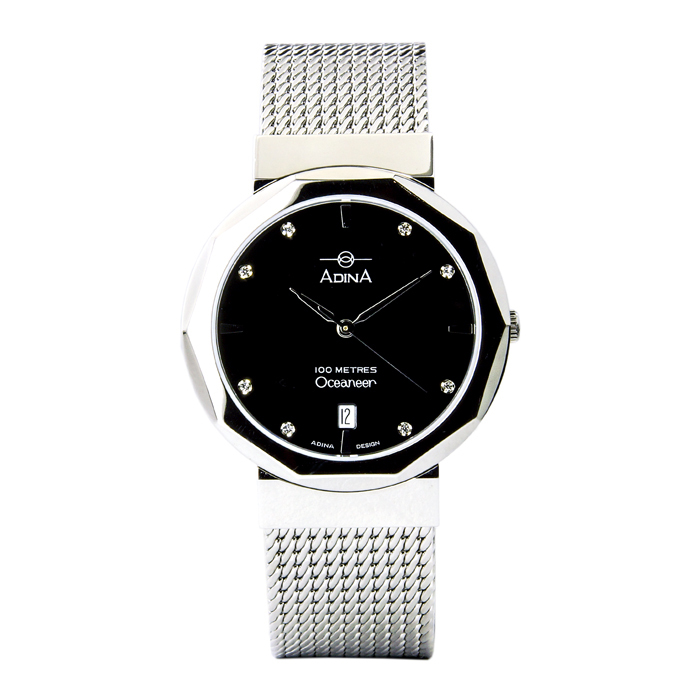 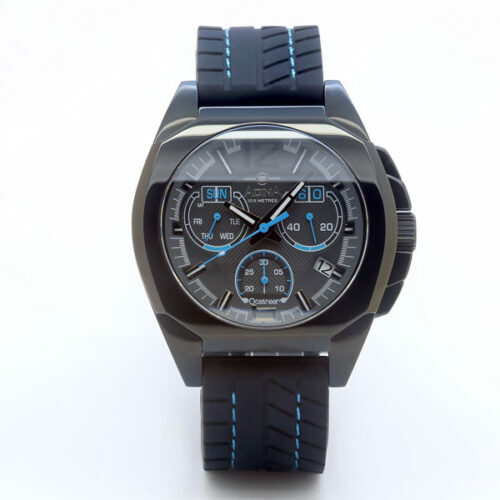 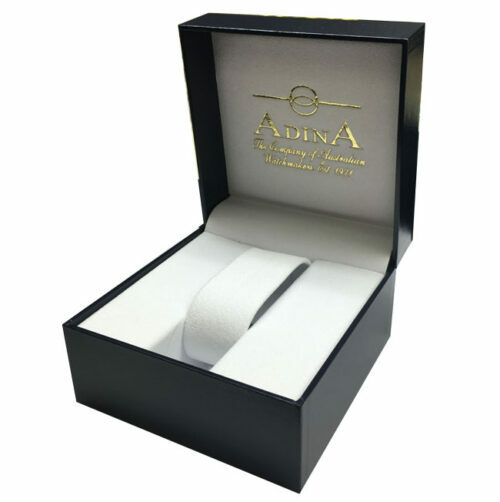 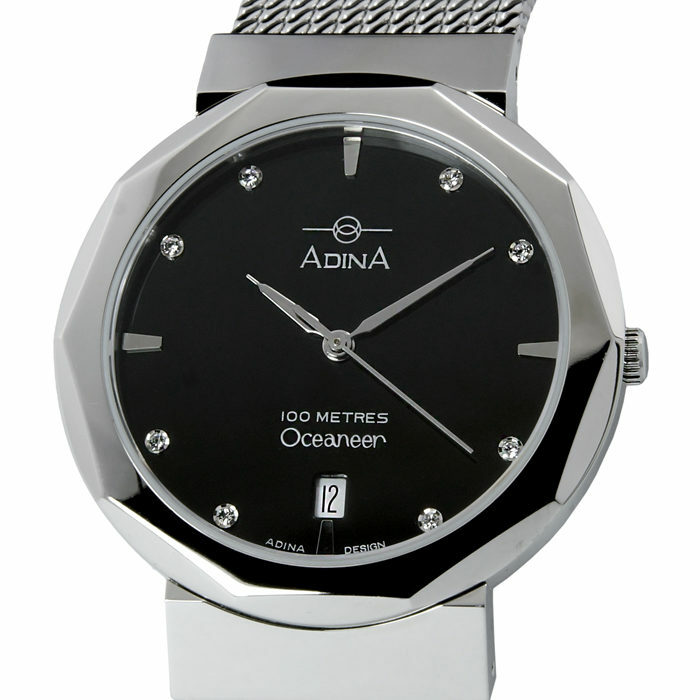 Featuring geometric all stainless steel case detail, black face with Swarovski minimalist markings and a sublime feeling mesh strap, this watch is both eye-catching and functional. 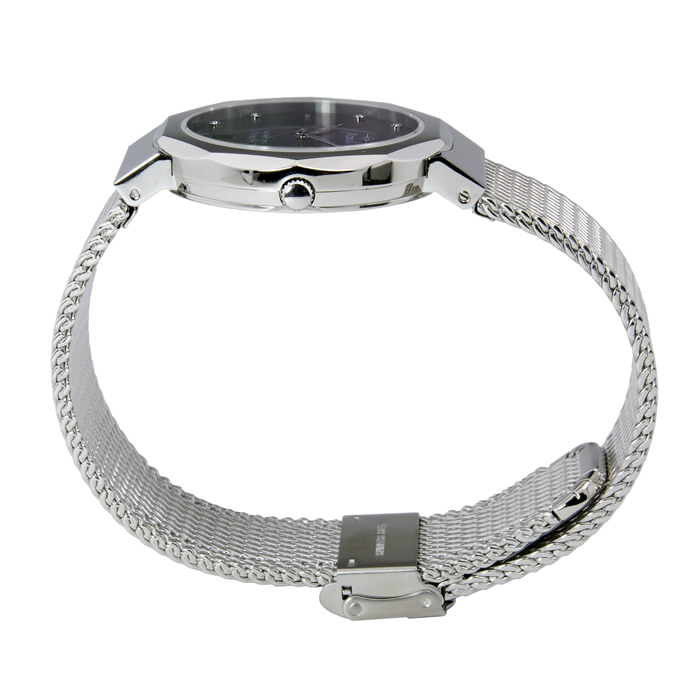 Also available with white face and two-tone gold or two-tone IP black finishes.